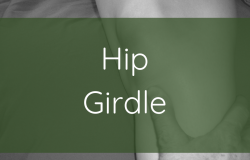 Home » Massage Therapy Continuing Education » Archive by category "Hips & Sacrum"
Posted on January 11, 2019 by Dawn in Abdomen, Anatomy, bodywork, Hips & Sacrum, massage therapy, SMRT, Spontaneous Muscle Release Technique. 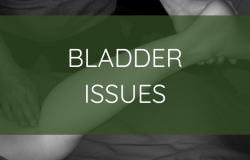 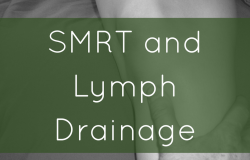 Posted on November 12, 2018 by Dawn in Anatomy, Articles, bodywork, Hips & Sacrum, massage therapy, SMRT, Spontaneous Muscle Release Technique. 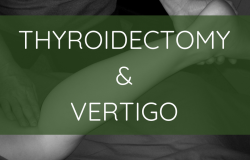 Posted on August 31, 2018 by Dawn in Anatomy, Articles, Back & Spine, bodywork, Head & Neck, Hips & Sacrum, massage therapy, Massage Therapy Continuing Education, Ribs, SMRT, Spontaneous Muscle Release Technique. 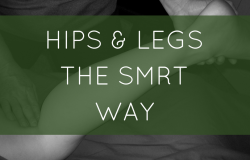 Posted on March 30, 2018 by Dawn in Anatomy, bodywork, Hips & Sacrum, Lower Extremities, massage therapy, Massage Therapy Continuing Education, SMRT, Spontaneous Muscle Release Technique. 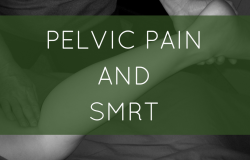 Posted on November 24, 2017 by Full Circle in Anatomy, bodywork, Hips & Sacrum, massage therapy, SMRT. 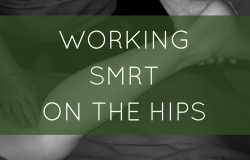 Can SMRT on the Hips Help the Neck? 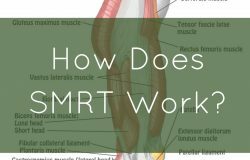 Posted on August 18, 2017 by Full Circle in Anatomy, bodywork, Head & Neck, Hips & Sacrum, Massage Therapy Continuing Education, SMRT, Spontaneous Muscle Release Technique. 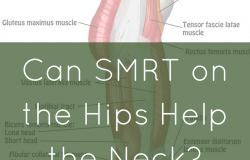 Comments Off on Can SMRT on the Hips Help the Neck? 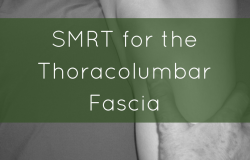 Posted on August 4, 2017 by Full Circle in Anatomy, Hips & Sacrum, Massage Therapy Continuing Education, NCBTMB approved continuing education, SMRT, Spontaneous Muscle Release Technique. 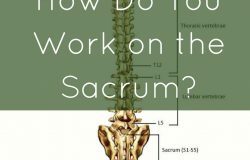 How Do You Work on the Sacrum? 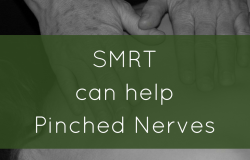 Posted on July 28, 2017 by Full Circle in bodywork, Hips & Sacrum, Massage Therapy Continuing Education, NCBTMB approved continuing education, SMRT, Spontaneous Muscle Release Technique. 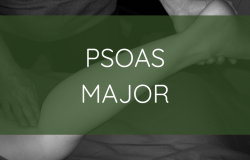 Comments Off on How Do You Work on the Sacrum? 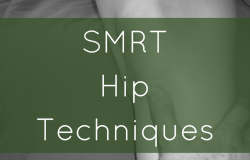 Can You Use SMRT on the Hips? 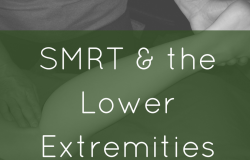 Posted on July 14, 2017 by Full Circle in bodywork, Hips & Sacrum, Lower Extremities, Massage Therapy Continuing Education, NCBTMB approved continuing education, SMRT, Spontaneous Muscle Release Technique. 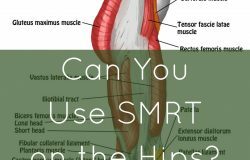 Comments Off on Can You Use SMRT on the Hips? 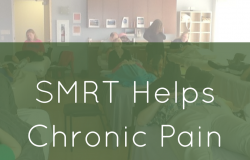 Posted on March 17, 2016 by SMRT in Back & Spine, Hips & Sacrum, NCBTMB approved continuing education, Spontaneous Muscle Release Technique, Testimonials and Reviews.